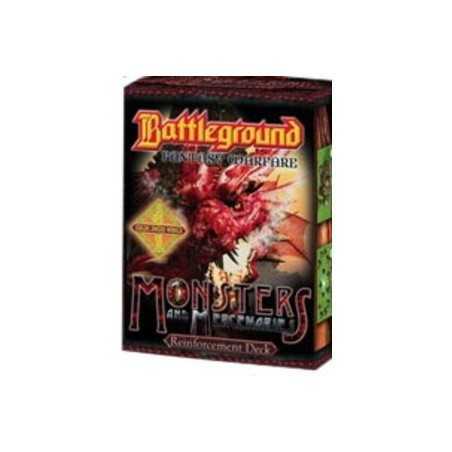 Battleground: Fantasy Warfare Terrain Pack is a new support product to enhance that already great game play with art by David Lloyd! 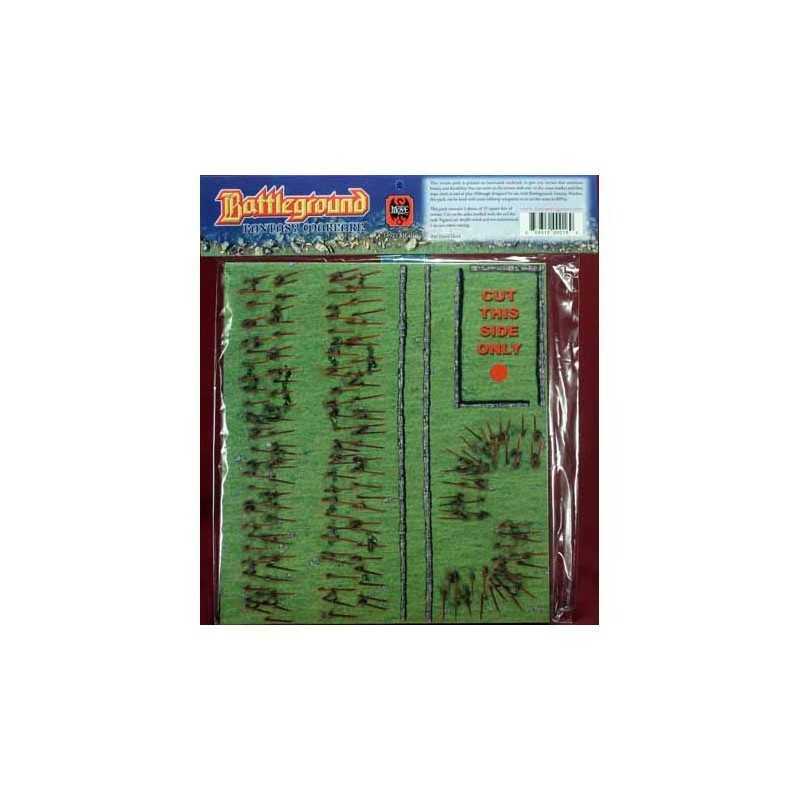 This terrain pack is printed on laminated cardstock to give you terrain that combines beauty and durability. You can write on the terrain with wet or dry-erase marker and then wipe clean at end of play. 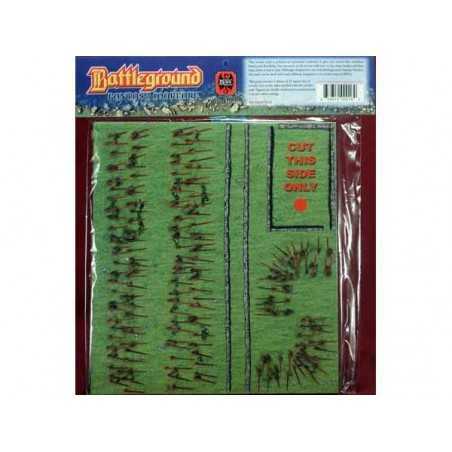 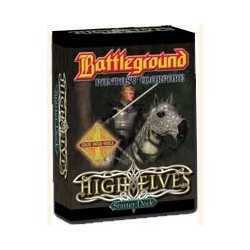 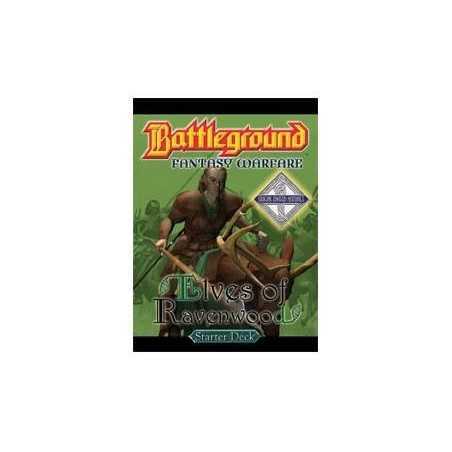 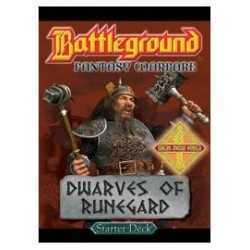 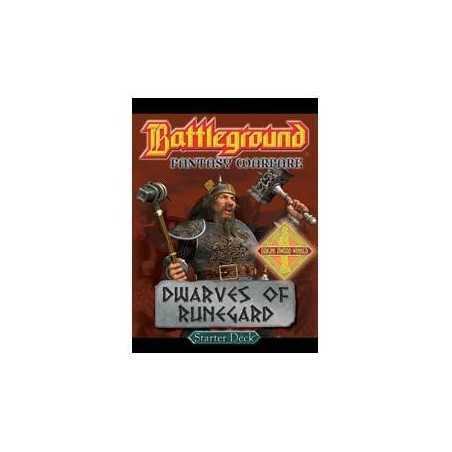 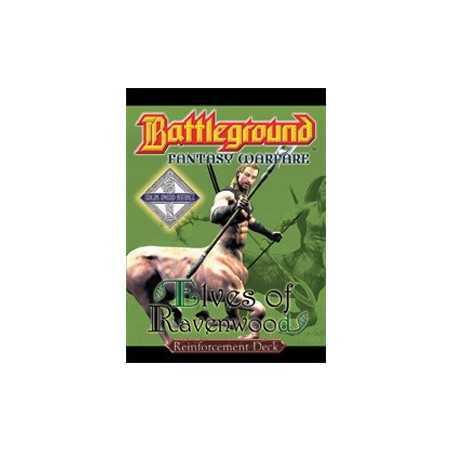 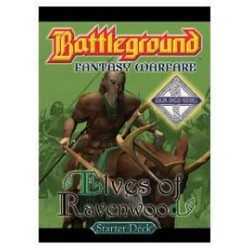 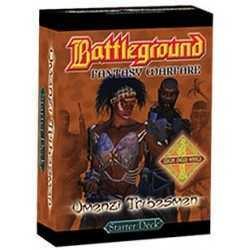 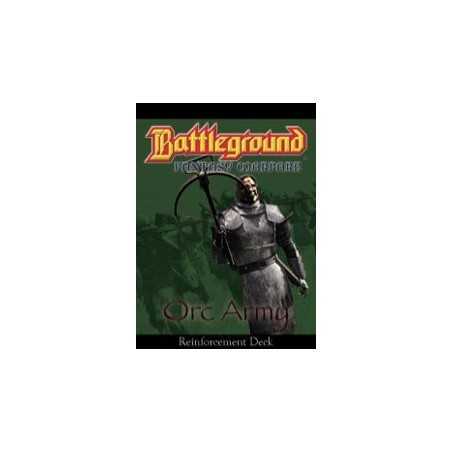 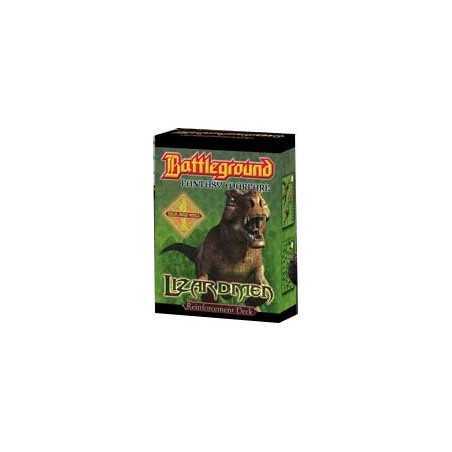 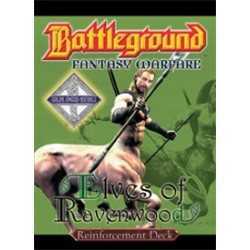 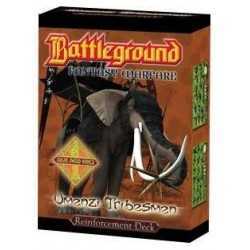 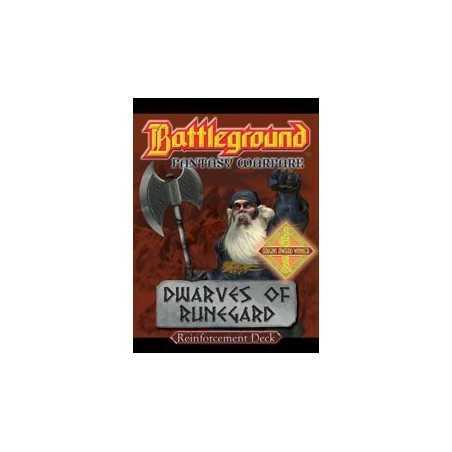 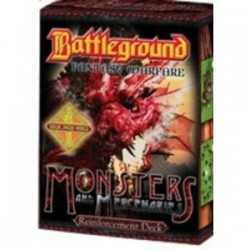 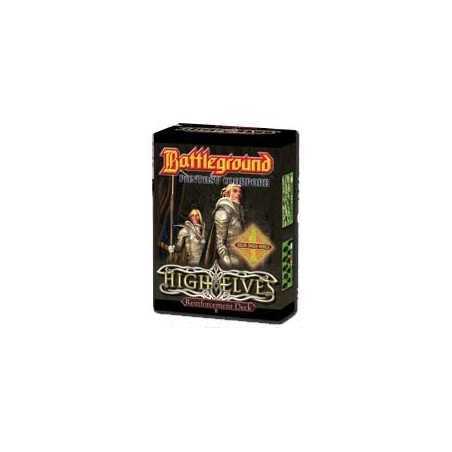 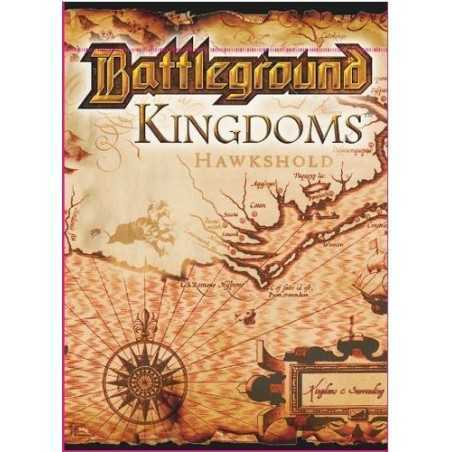 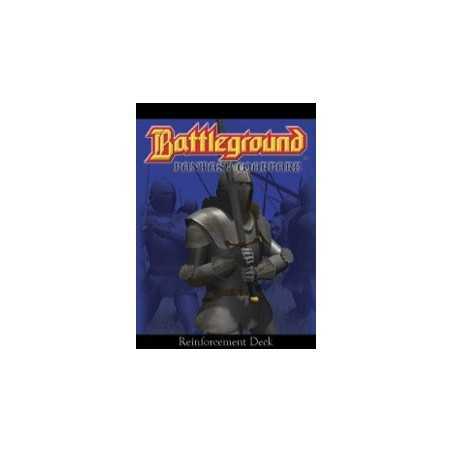 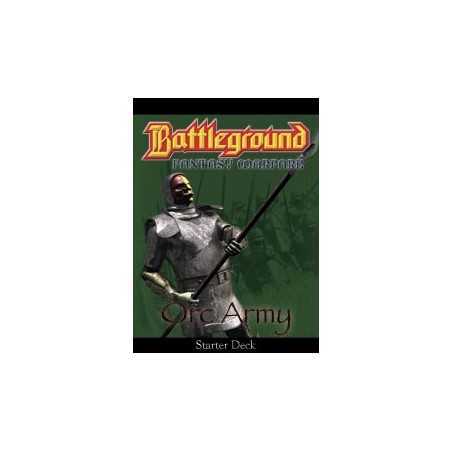 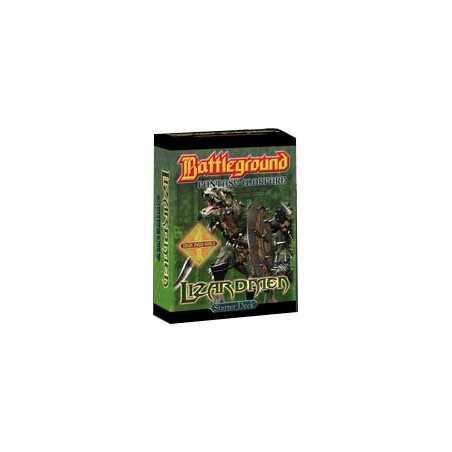 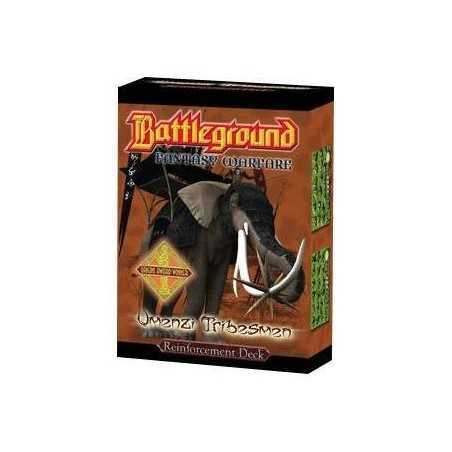 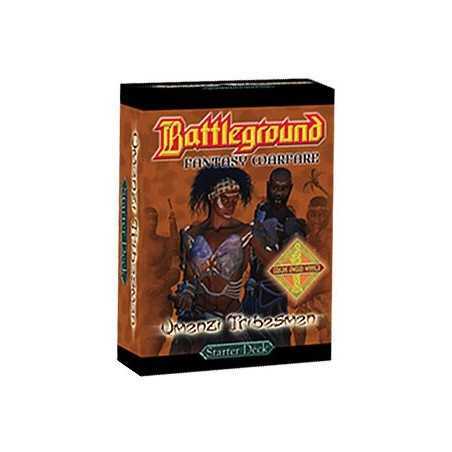 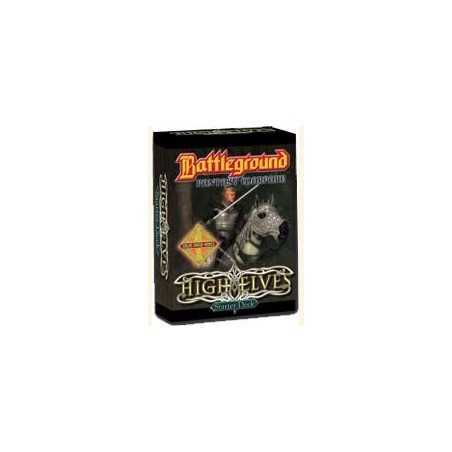 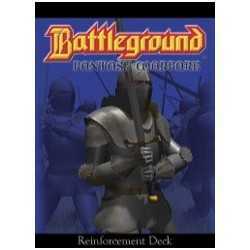 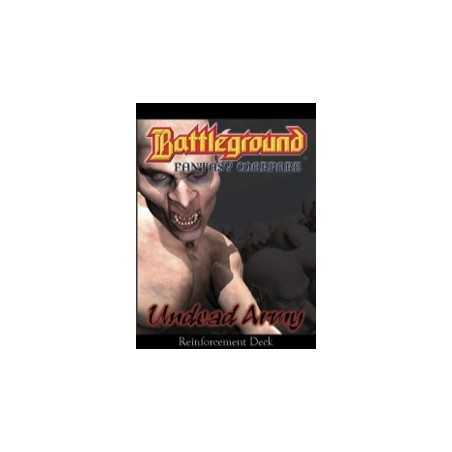 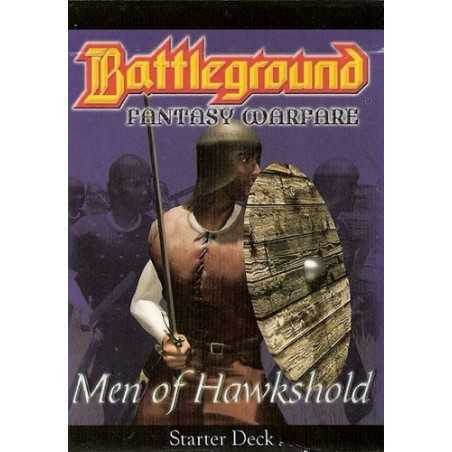 Although designed for use with Battleground: Fantasy Warfare, this pack can be used with most tabletop wargames or to set the scene in RPGs. 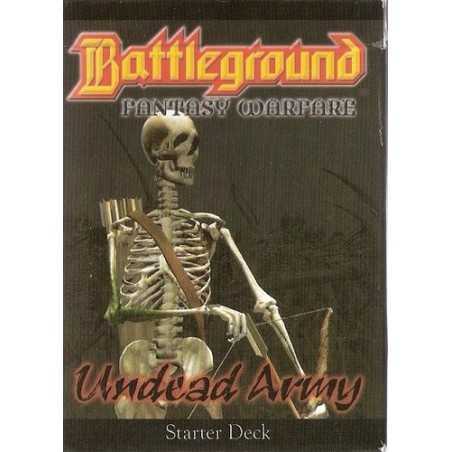 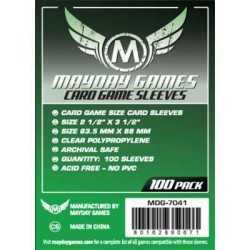 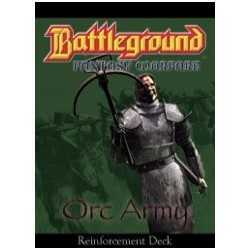 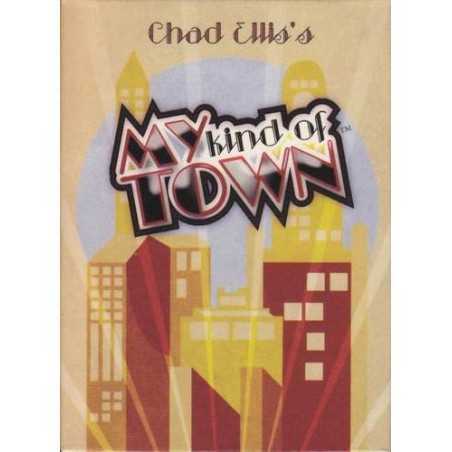 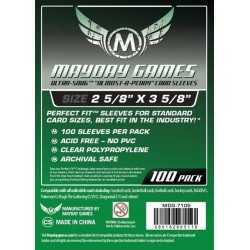 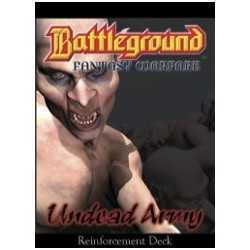 Read more information at BoardGameGeek website .